The terms ‘Bitcoin’ and cryptocurrency aren’t new, but only in the past few years have they gained traction and worldwide attention. Unlike other electronic money which is controlled by central banking systems, cryptocurrency is decentralized. 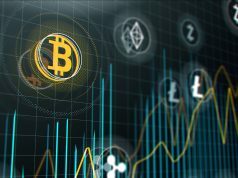 It works independently and relies on encryption techniques to regulate the production of the units of currency and the verification of the transfer of funds. The first and most widely-used digital currency is Bitcoin. It was released by Satoshi Nakamoto in January 2009. Cryptocurrencies, as the name suggests, rely on cryptography, a process of translating legible information into an uncrackable series of codes, to track online transactions. Virtually anyone can do this. And since there are no delegating authorities, consensus mechanisms have been set in place to prevent ruling parties from abusing the system. The most widely used consensus method is the Proof-of-Work. Those who process transactions and ensure their security are called nodes. To make one successful transaction or finish a “block,” nodes have to solve a complex math equation as proof of their work, hence the name. The successful block is added to the blockchain, around which the system of Bitcoin revolves. The blockchain is visible to everyone. Is It Safe to Invest In? Investors and patrons of cryptocurrency have to consider the extra dangers that digital currency brings: threats of cyberattacks, unpredictable price fluctuations, and unclear government regulations. First of all, and perhaps most importantly, it is not legal tender; it is a voluntary currency. Using it for transactions is limited only to those willing to accept it. Should the individuals or organizations decide to no longer accept it as payment, it will become worthless. 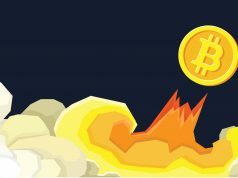 Bitcoin’s value has shown itself to be extremely volatile, soaring as high as $19,850 on December 17, 2017 (as shown in Figure 1), and plummeting by 15% within an hour. These extreme price instabilities defeat the purpose of it being a secure and dependable transactional currency. By the end of the first quarter of 2018, it had sunk down to less than half its price (as shown in Figure 2). It hit below $7,000 in April before the resurging above $9,000, moving towards $10,000. 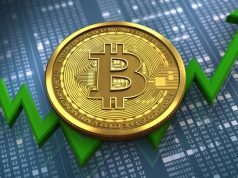 These price gains and losses occurring in such short time spans are enough to make regular investors pause and with good reason: according to the CoinMarket, Bitcoin investors have lost $87 billion this year. While praised for its immutability, its central mechanism – the blockchain, still has major pitfalls. The blockchain gets verified independently every 10 minutes. If two businesses or individuals get paid with the same Bitcoin, one of them wouldn’t get paid. Because of the complexity of the system being secured by the even more complicated SHA-256 hash algorithm, the last seller to report the transaction would have little recourse on payment. As explained in the previous paragraphs, cryptocurrency is a decentralized organization. It is an independent entity, and as such, is free from the legal protections available to constitutions. Once a transaction is made, it is permanent. Like the double-payment case above, customers or sellers would have little to no help for dispute resolution. In cryptocurrency, all cryptos are stored in wallets similar to a traditional wallet. However, these virtual wallets can only by accessed by someone who knows the “private key.” Even as simple as someone forgetting their private key would render the cryptocurrency in the wallet useless. Should a wallet be hacked, or a transaction error be made, those coins are lost forever. 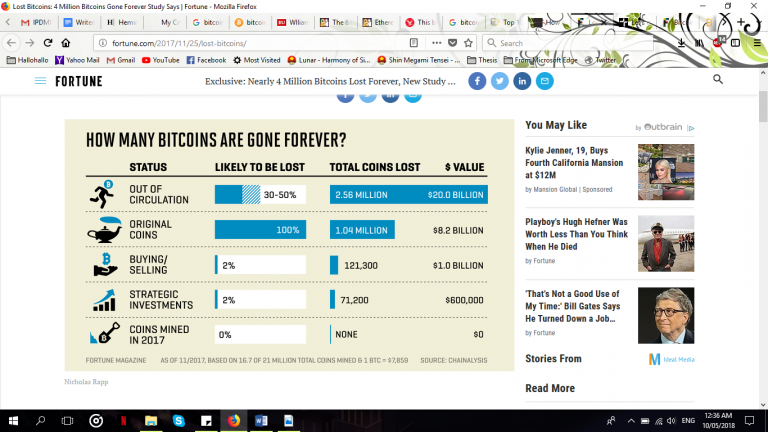 Figure 3 presents the equivalent monetary value of lost Bitcoins. Cryptocurrency has two main pillars – anonymity and decentralization. While it comes with appeals and advantages, it also attracts a number of scammers. Since the transactions are done anonymously, plus the fact that it isn’t backed by a recognized federal agency, scammers and hackers are not likely to be caught. 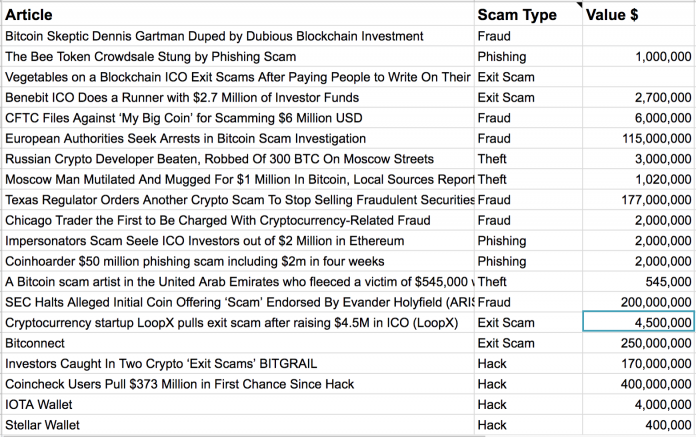 In fact, more than $9 million a day is lost to cryptocurrency scams. See Figure 4 for examples. Moreover, Bitcoin lacks the ideal attributes of a real currency, according to the Massachusetts Institute of Technology. While it arguably is being used as a medium for exchange, it does not perform well as a unit of account nor a store of value. Its value has greatly fluctuated and is almost unpredictable. It isn’t a store of value either because it has in itself become too valuable. Accordingly, only 21 million units can ever be released. A growing economy would be unstable with a fixed money supply. If the economy were to be dominated by these coins, prices for goods would steadily decrease, and salaries would be steadily reduced, too. So, if you’re on the fence about investing or purchasing cryptocurrency, remember: there are two sides to every bit(coin). 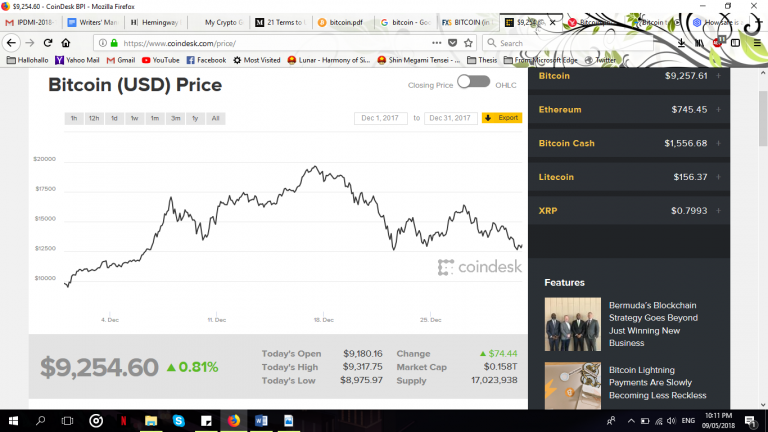 Next articleEthereum Price Analysis Mar.4: ETH Tumbles 7% Over The Past 24 Hours, What’s Next?